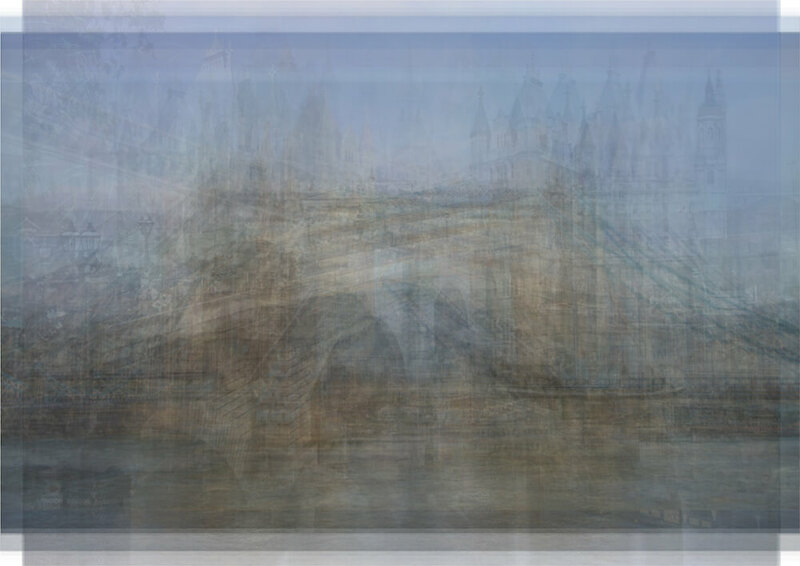 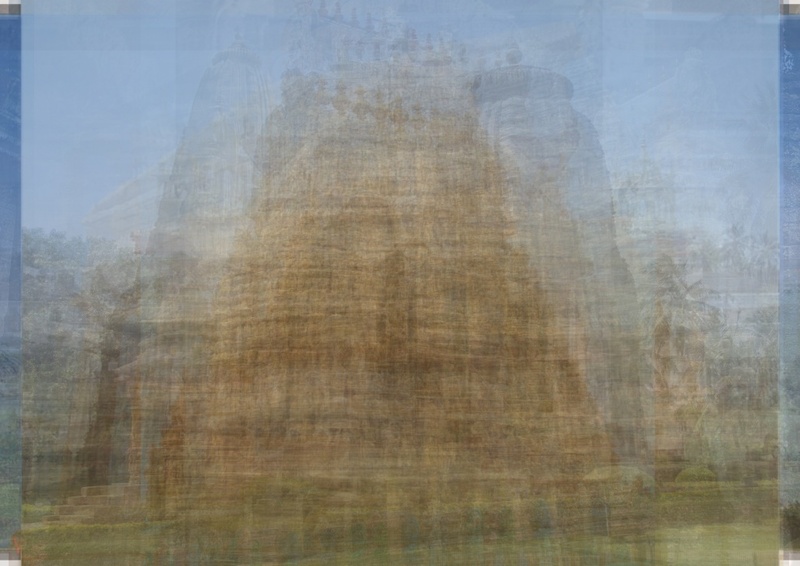 Jamie Jenkinson, Temple, 24th April 2015, Unique digital print on 240gsm paper, From a series of 3 + 1AP, 84.1 x 118.4cm. 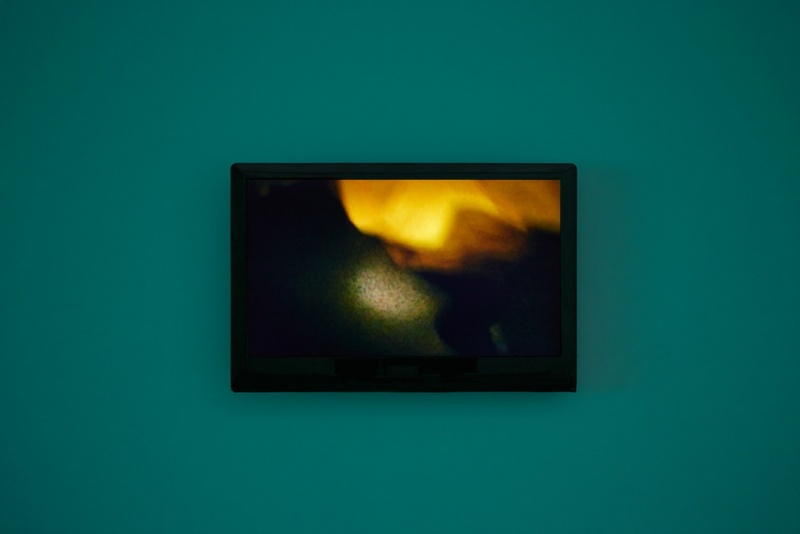 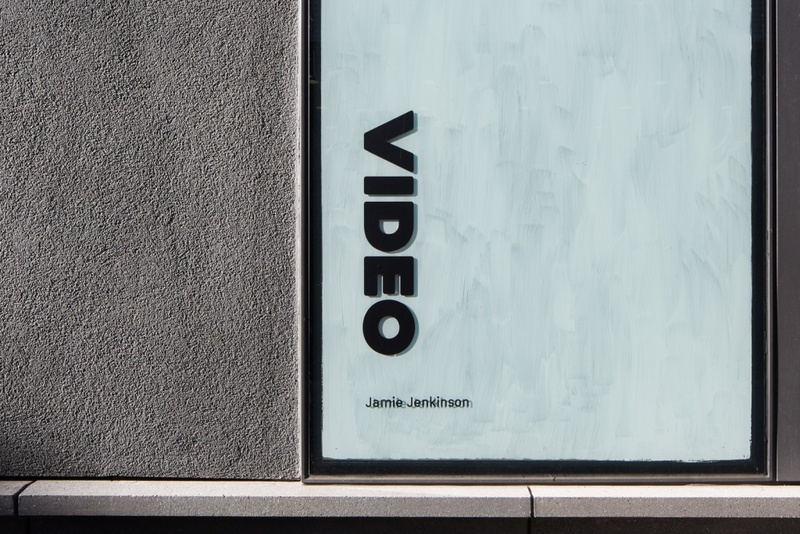 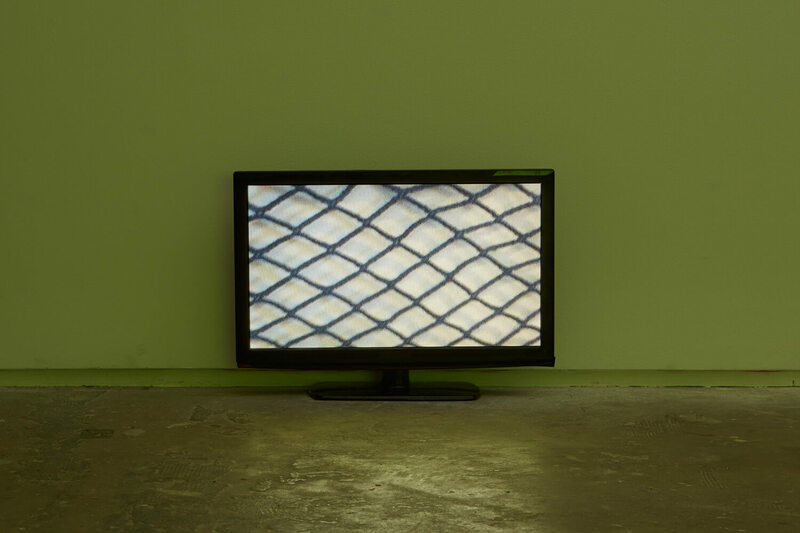 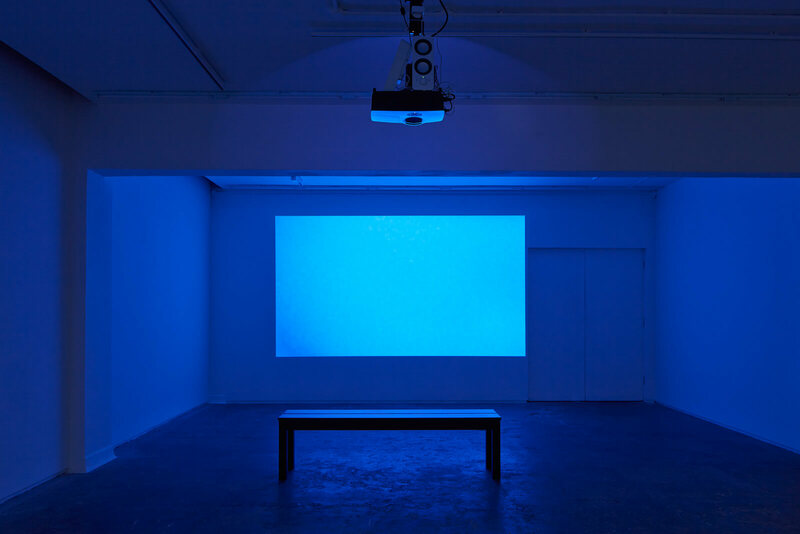 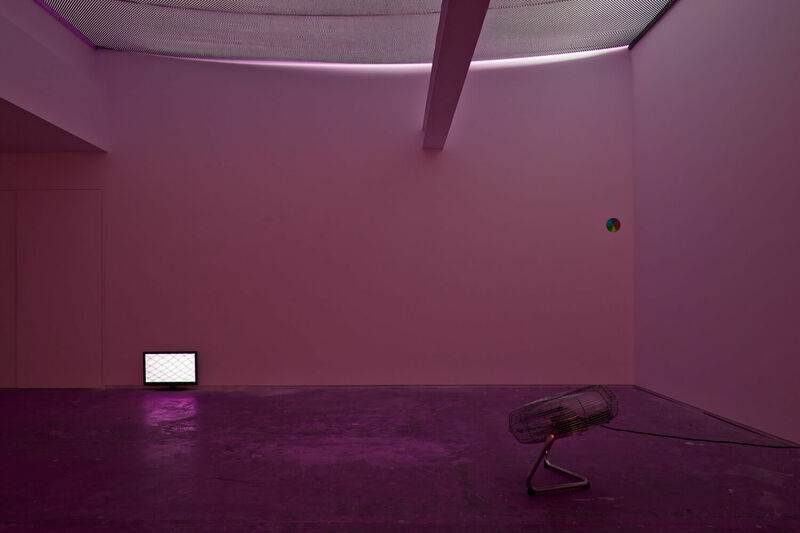 For his second solo show at Evelyn Yard, London based artist Jamie Jenkinson presents VIDEO, a brand new body of works continuing Jenkinson’s investigation into the field of expanded cinema and digital phenomena. 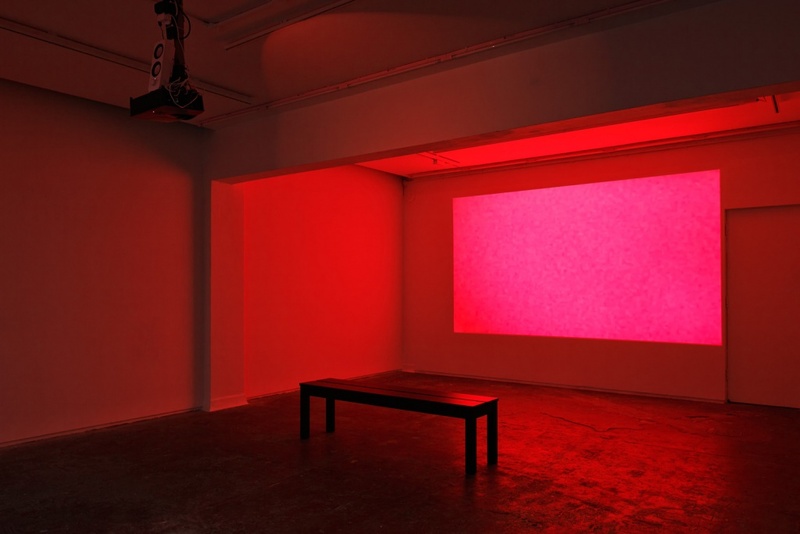 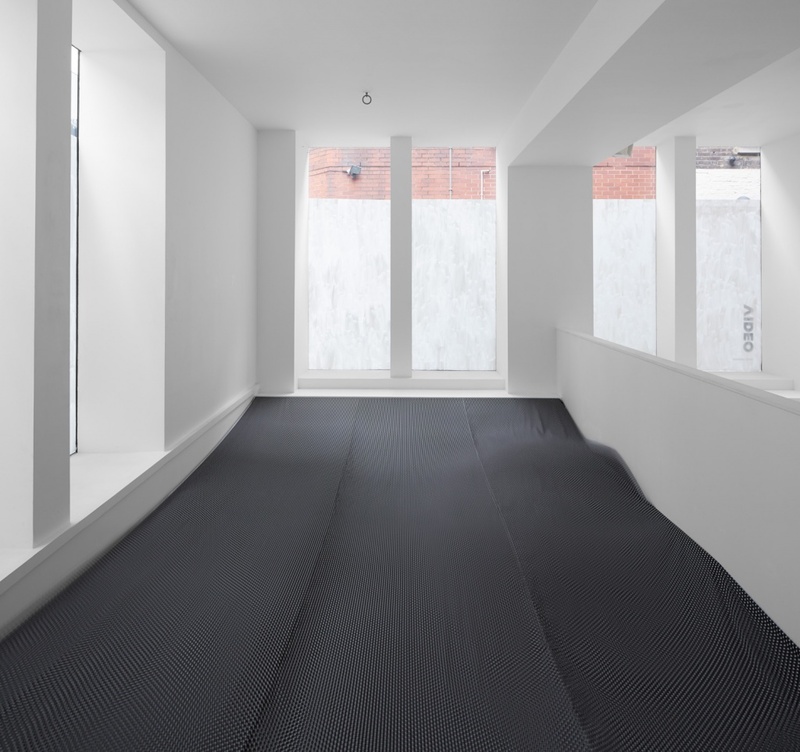 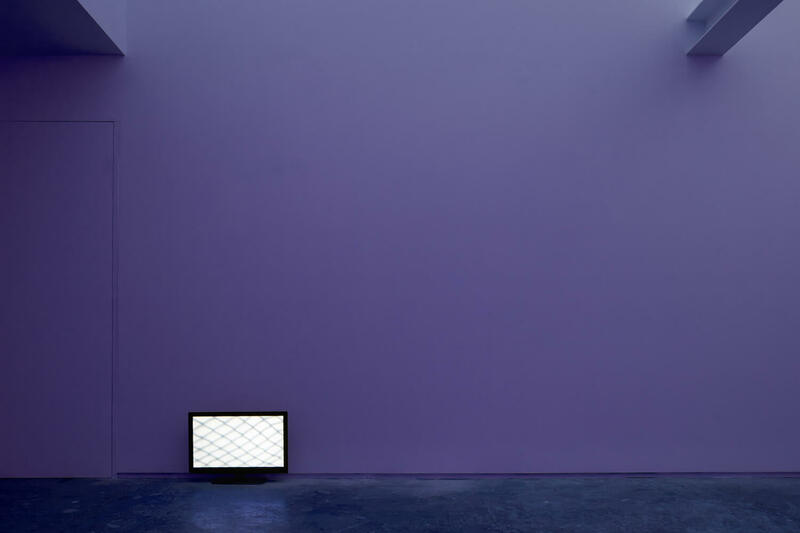 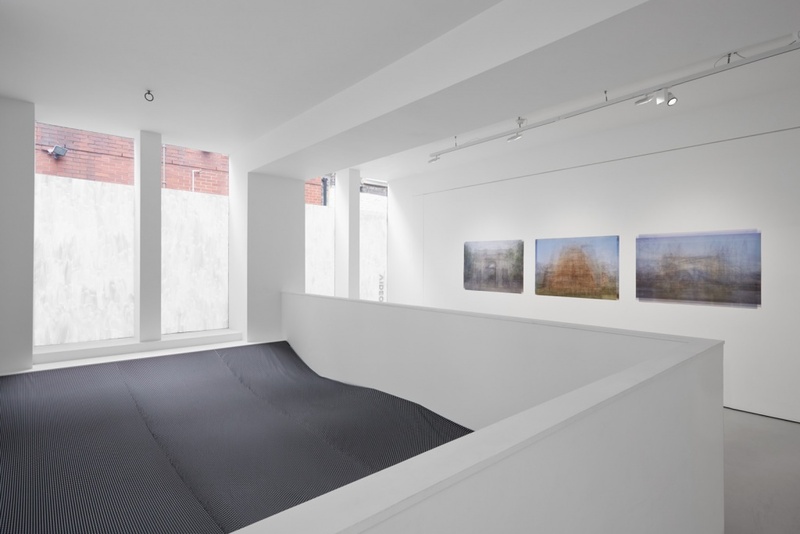 The works include Colour Correction, a 90 minute colour-field video projection; Land Marks, a series of digital prints based on images taken from Google Images; a single screen and expanded video installation and a large-scale, site-specific installation.